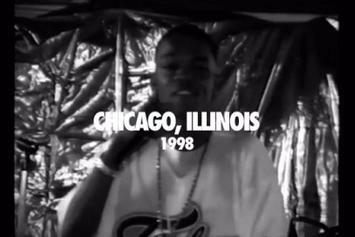 Watch Twista's new video for the single "Baddest." Cap 1 lets go the video for "Side Piece." 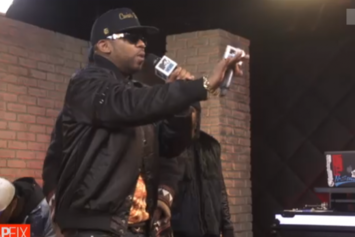 Watch Cap 1's new set of visuals for "Momma." Cap 1 & Big K.R.I.T. 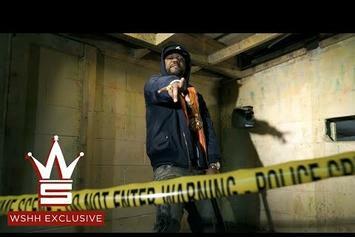 link up for the new video "Blessings." 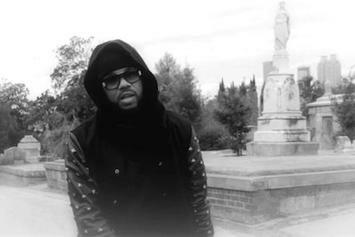 Cap 1 shares the new video to "Murder." 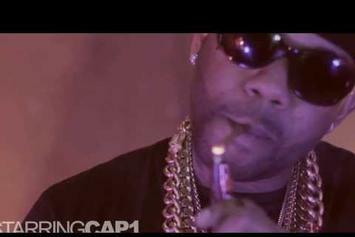 Watch Cap 1 wheel and deal with his carbine and lean cup in the "1000 Pints" visual. 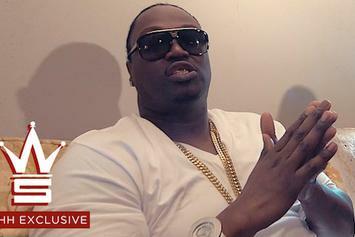 Watch Project Pat's new video for "Them O's" featuring Young Dolph & Cap 1. 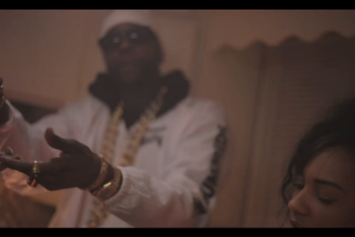 Go inside 2 Chainz's trap house in the video to "Trap House Stalkin". 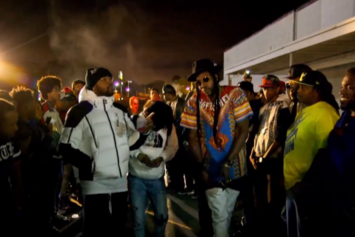 Cap 1 and Verse Simmonds link up again for the "M O B" video. 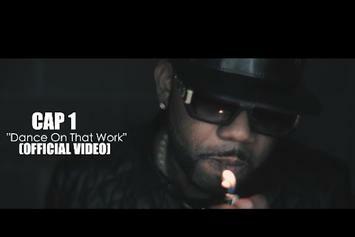 Cap 1 releases a video for his track "Dance On That Work". 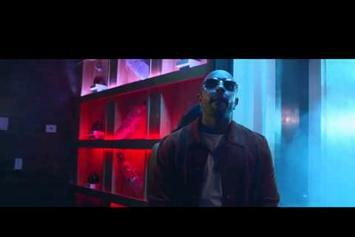 To coincide with his "Ransom" release, Mike WiLL Made It shares a video for "Someone To Love." 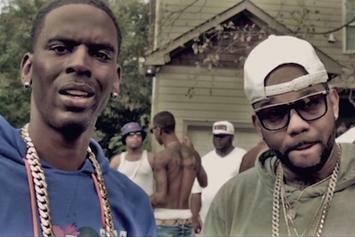 Watch Cap 1's new video for "I Swear" featuring Young Dolph. 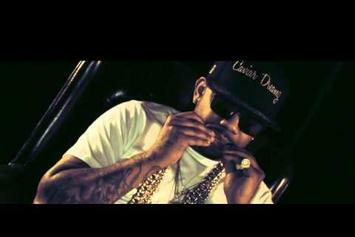 Chinx drops the visuals for his collaboration with Cap-1, "Knew Dat". 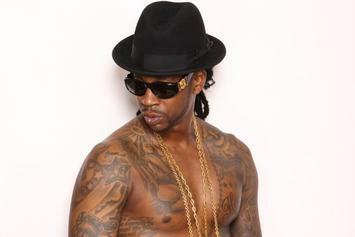 Watch the official music video for 2 Chainz' "They Know" with Ty Dolla $ign and Cap 1. 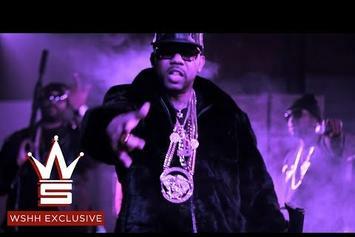 Cap 1, OJ Da Juicemand and 2 Chainz connect in the music video for "Anywhere." 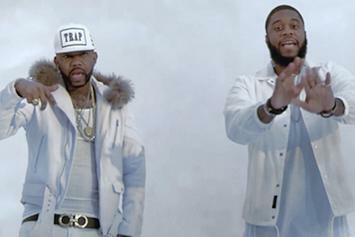 Watch the official video to Cap 1's "On My Soul" record.